Have you seen commercials about medical coding schools and wonder if the profession is right for you? 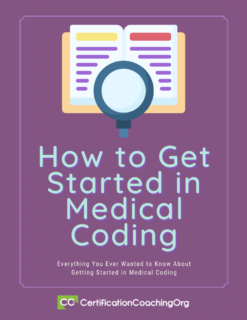 With the field expected to grow faster than other occupations, now is the time to consider a future in medical coding. There is a national shortage of certified medical coders in healthcare facilities, hospitals and doctor’s offices. Qualified medical coders can even choose to work their own hours from home. Add computer skills, and there are plenty of high paying opportunities for those willing to hit the books. Informative resources to learn more.